I am preparing to take “Nellie Nova Takes Flight” on tour! As this is my first book and first book tour, this is a new experience for me. I will be heading to the Dallas, TX area in early March. I am just a little excited. Or a lot. I am taking them with me. As a homeschooling mom of three, I don’t have a lot of options other than to take them with me. Thankfully, I picked Dallas as a destination because we lived there for almost six years. We have friends there who will help me out during events. That will make our trip so much easier. This trip is basically a trial run to see if I can handle touring with the book to other destinations with my sweet little brood tagging along. My kids are great travelers. We’ve done a lot of road trips with them. We’ve had a lot of fun and learned so much that can’t be learned at home or in a classroom. It’a one thing to read about dolphins. It’s another thing all together to watch them jump and play in the Gulf of Mexico. But where there’s lots of driving, there’s often antsy kids. And when kids are away from their routine, be it homeschool or traditional schooling, a lot of parents get anxious about learning. I thought I would put this post full of tips together to help remind myself of all of the great experiences we’ve had on the road and to help other families as they embark on their own adventures. Two of my three kids are great readers. They will happily read for hours, at home or on the road. We always bring stacks and stacks of books with us on the road. If you are worried about keeping up a school schedule, this can be a great way to keep up on assigned reading. We usually bring books they’ve chosen as well as some that relate to our destination. On our last few trips, we’ve added audiobooks as well. 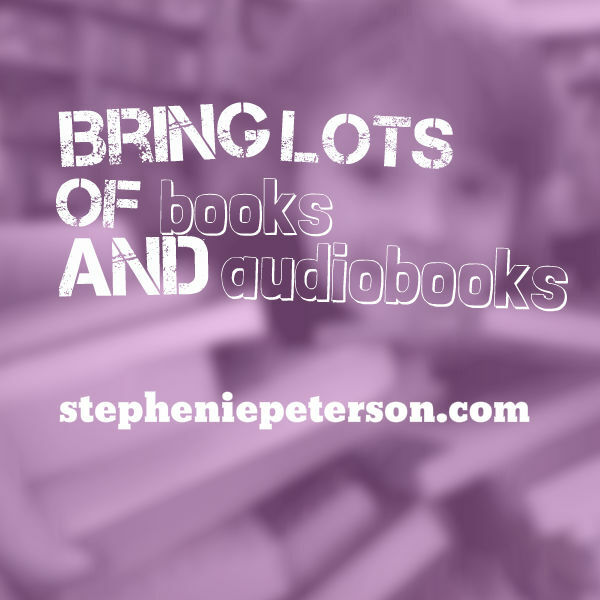 There is something wonderful about audiobooks. They keep everyone happy and engaged and as a bonus, their eyes are free to take in all the changing scenery. We’ve been going through the “Harry Potter” series on car trips and I enjoy that as I am also a huge fan of the books. It makes the time pass by more quickly for the parents as well as the kids. If you will encounter geological features vastly different from those in your hometown as you drive, this is a wonderful time to discuss and explore geology. 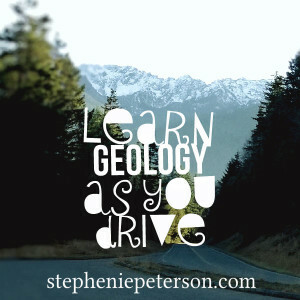 The depth of this discussion will obviously vary based on the ages of your kids, but if you are going to be passing somewhere like Mount Saint Helens or the Grand Canyon, you can learn a ton! 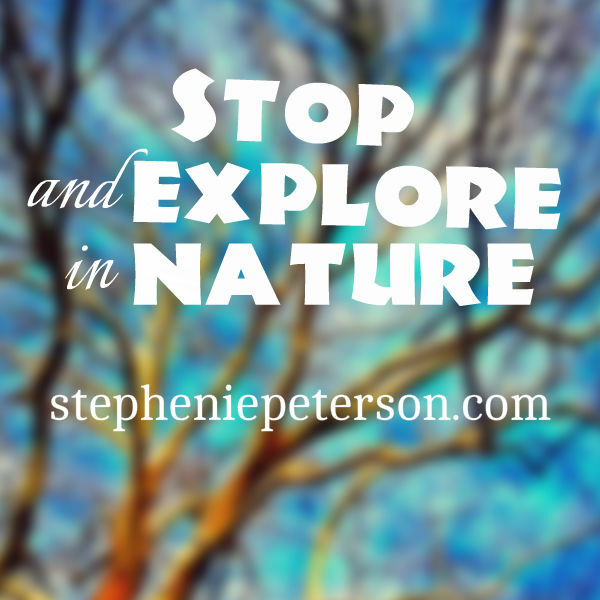 Whatever your natural surroundings may be, take time to stop and explore. First off, as much as you may want to get to your destination as quickly as possible, your kids will be happier if you stop and stretch your legs from time to time. Also, kids can benefit a ton from nature study. We always bring nature journals with us on the road. That way they can make observations about the world around them on a short hike. Younger kids may just doodle, but older kids can take notes on animals they encounter, plants they want to identify later, or tracks they find in the dirt. And did I mention they can get out some pent up energy? Because that matters on a a long trip. A lot. If you pass a battleground, get out of the car and explore. Go slightly off course if it will make a trip to a great art museum possible. Get out of the car and enjoy new areas as you pass through them. There’s always something to learn if you just look for it. While driving and when you get to your final destination, don’t forget that it’s okay to relax! You don’t have to schedule every moment. 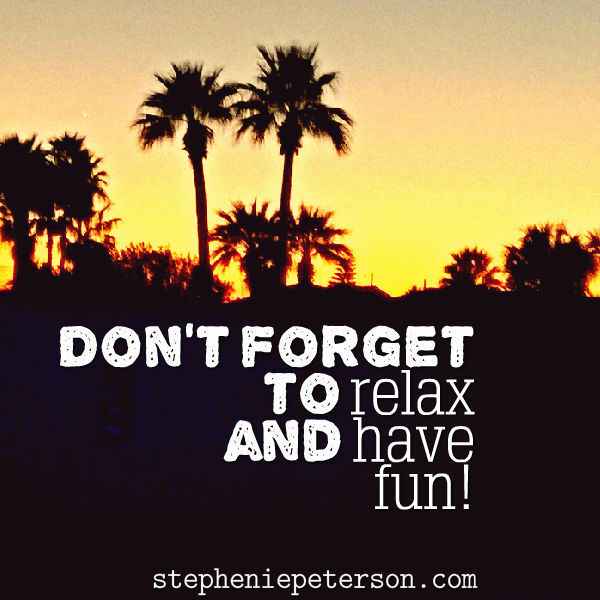 You and your kids will be happier and more open to learning if there’s time for fun as well! I hope these tips help you enjoy a roadschooling adventure! I can’t wait to get on the road for my “Nellie Nova” tour with my sweet little assistants by my side. I love the “roadschooling” term, and these are great tips. 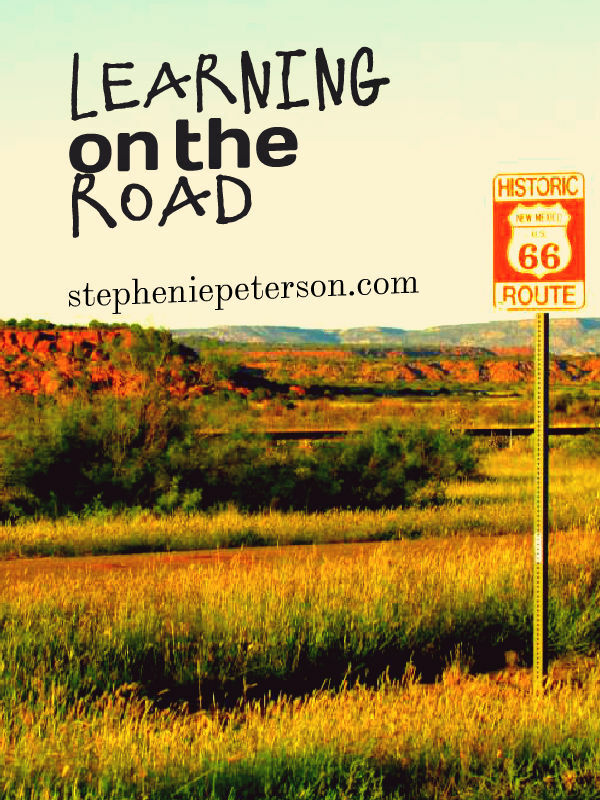 We are a traveling/road-trip-loving family, and are just starting our homeschooling journey. We just returned from a TX to NC road trip and I was excited by all the opportunities to learn outside the box and explore new locations and opportunities. I look forward to many more roadschooling trips to come.